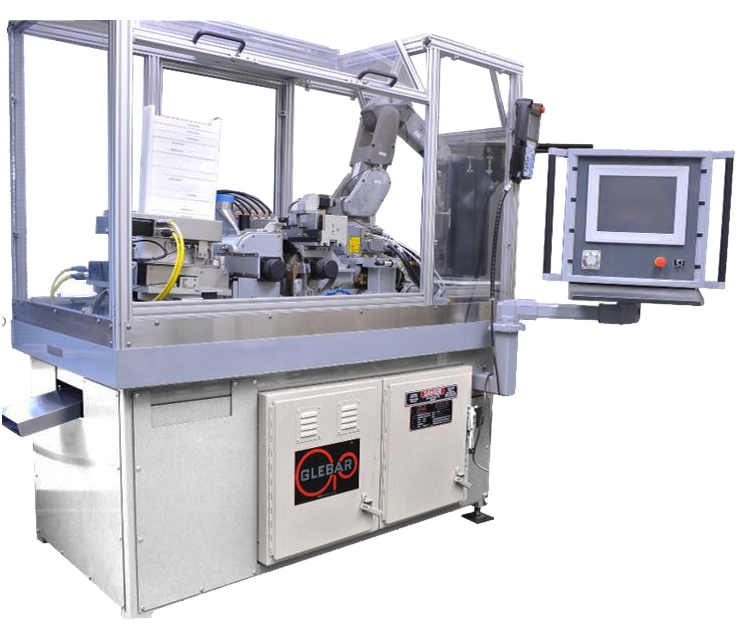 Thinking of purchasing a CENTERLESS Grinder for your application needs? 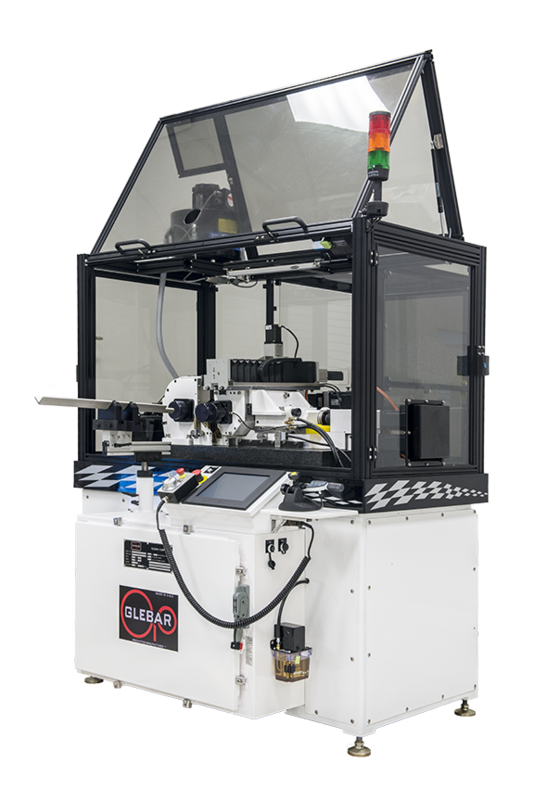 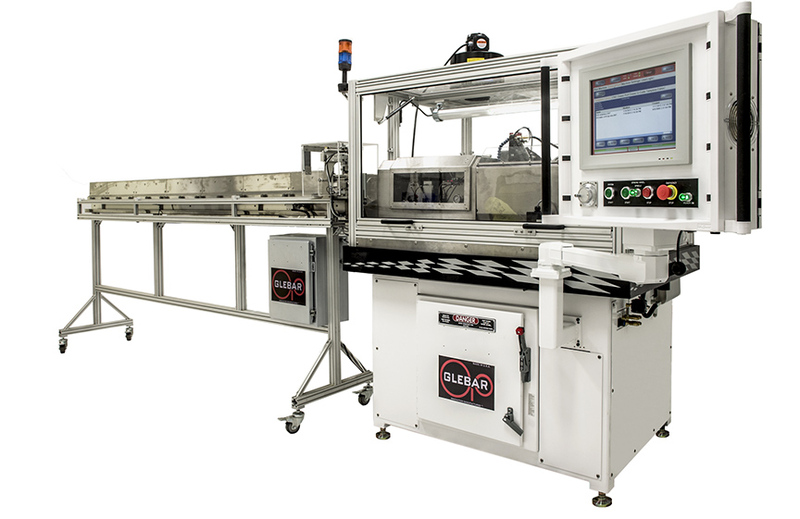 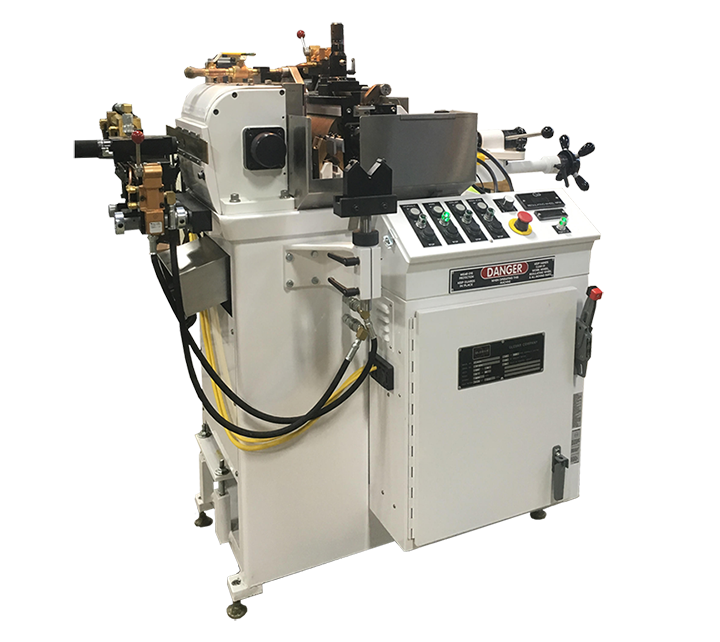 From manual to fully automated, our modular GT-610 Series of Infeed/Thrufeed Centerless Grinders are able to remove more material faster, and with better surface finishes, than competing machines. 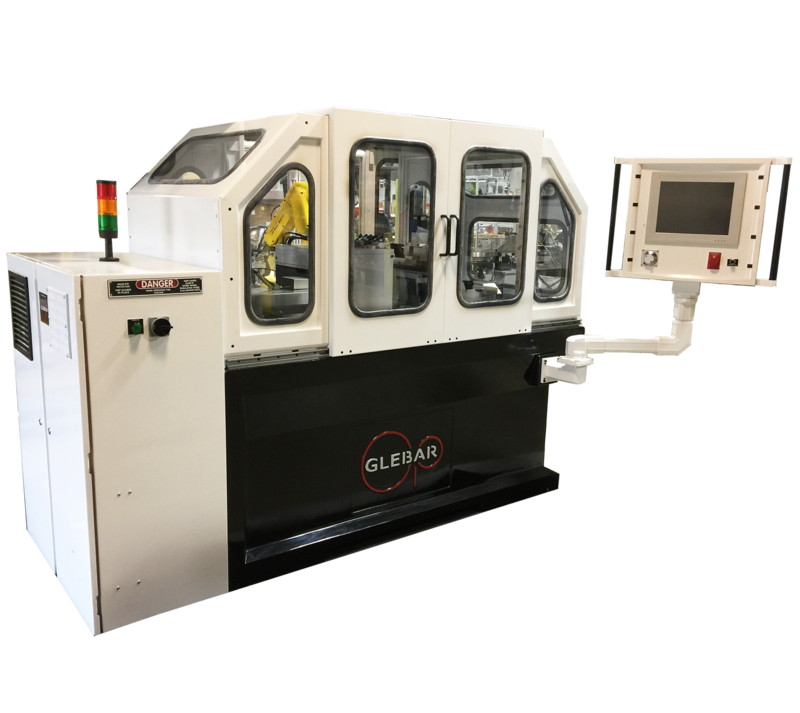 Applications for machines within this series include aerospace fasteners, automotive transmission components, engine parts and valve stems, PCD drill bits, arthroscopic bone shavers, bone drill blanks, medical device components and MORE.